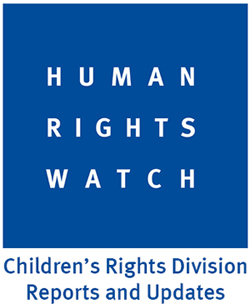 This list of colleges and universities was compiled in response to student requests for information about where they could continue their study of human rights. 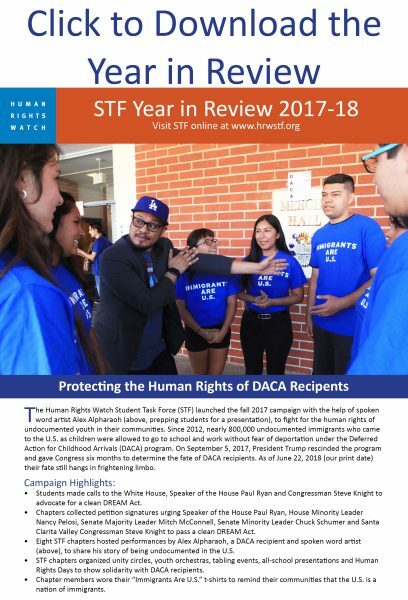 The list was researched by HRW Student Task Force interns and volunteers and will be constantly evolving as we discover existing programs and new information and updates. We hope it will assist in college searches. Please let us know if you are aware of programs not listed below. Information about programs can be sent to humanrightsed@gmail.com.